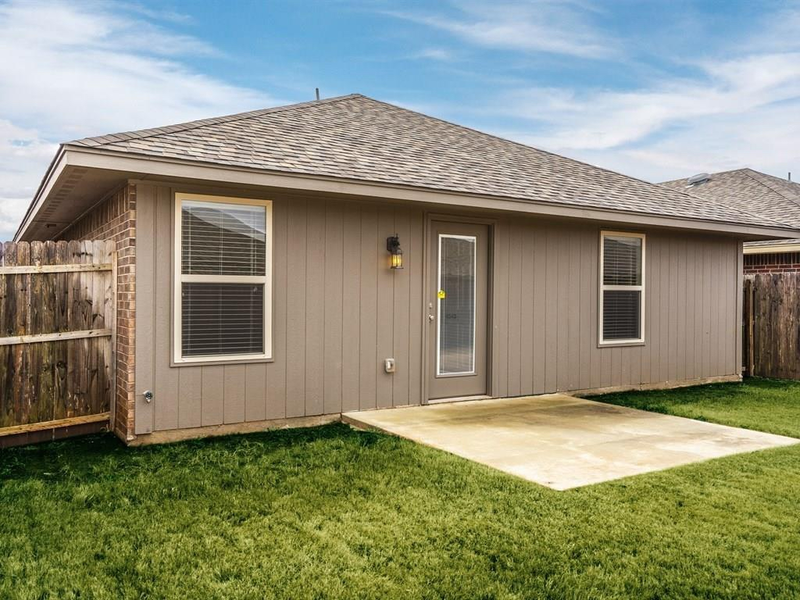 Beautiful home that looks brand new. 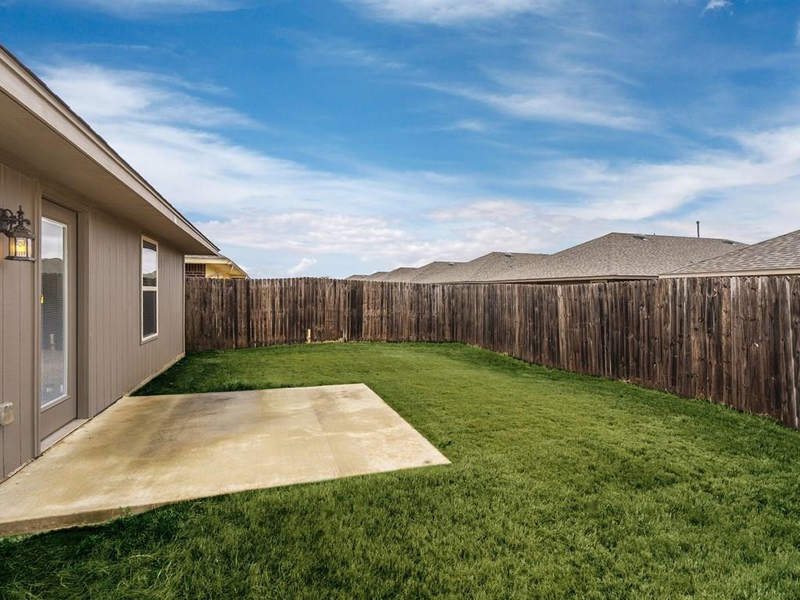 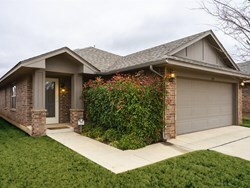 Located in Edmond in La Sonata neighborhood includes an HOA swimming pool, playground, and walking trail. Don't miss out on this wonderful home! Please contact me about 2345 NW 197th St.